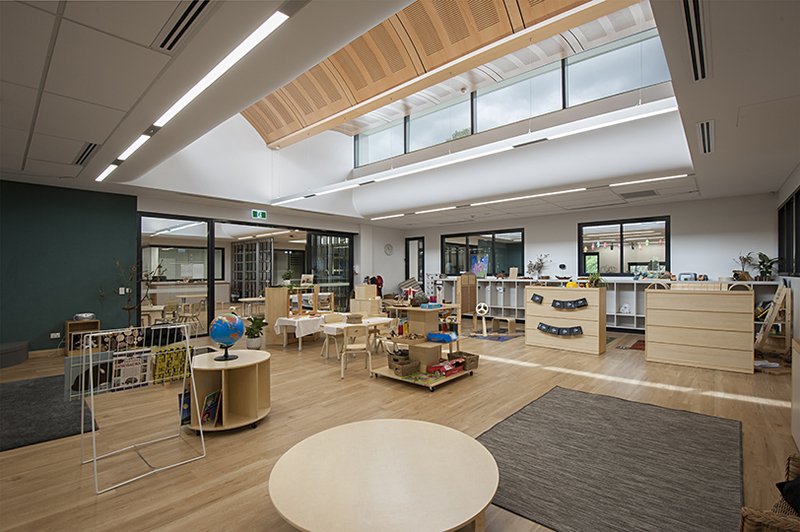 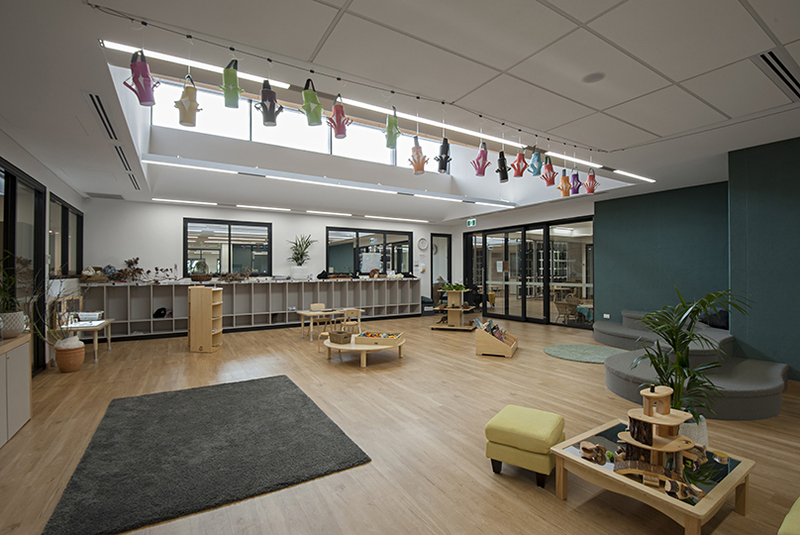 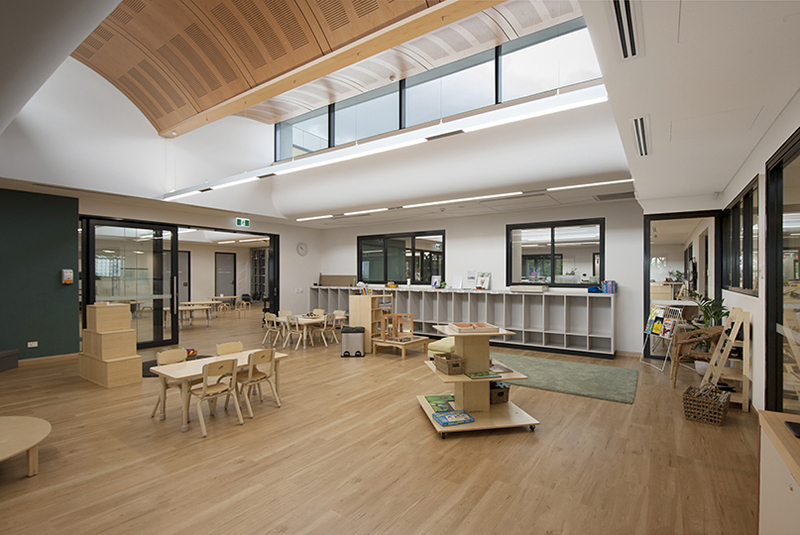 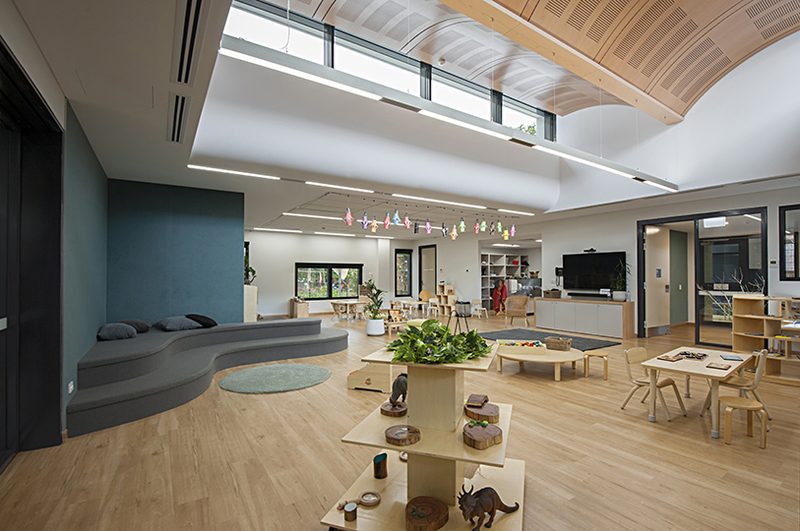 Grindley were engaged under a Design and Construct contract to complete Newington College's latest development, a new Early Learning Centre (ELC), Year 6 Centre, refurbishments and externals works. 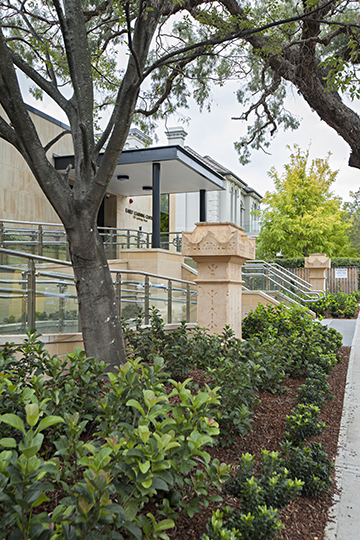 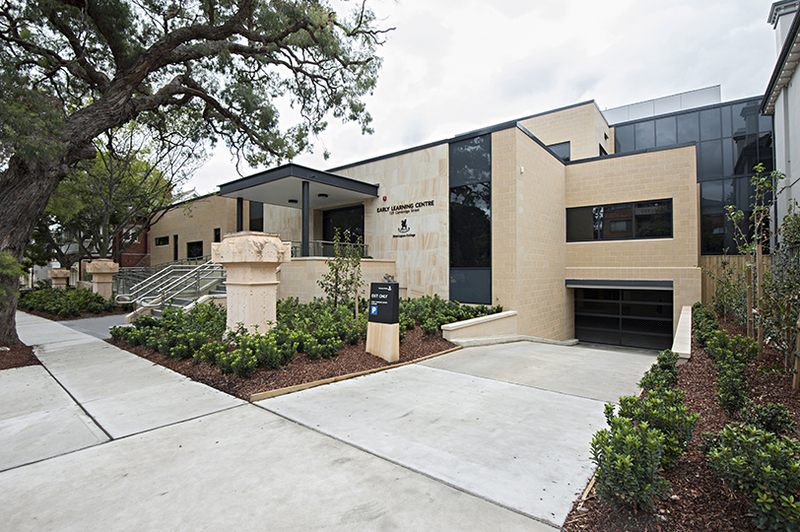 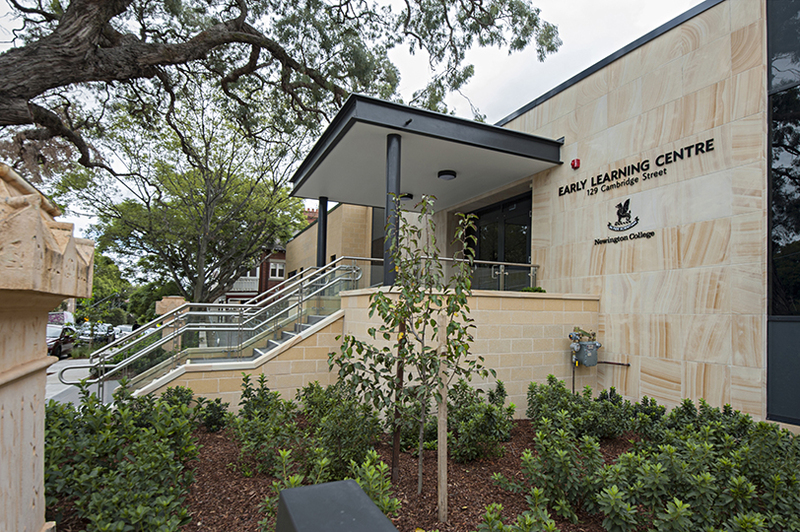 The new ELC building is situated next to Newington’s Junior Campus located in Stanmore. 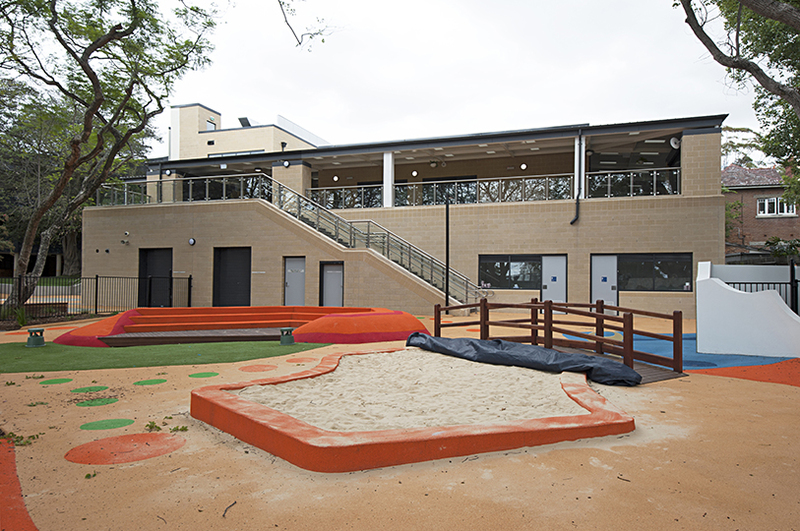 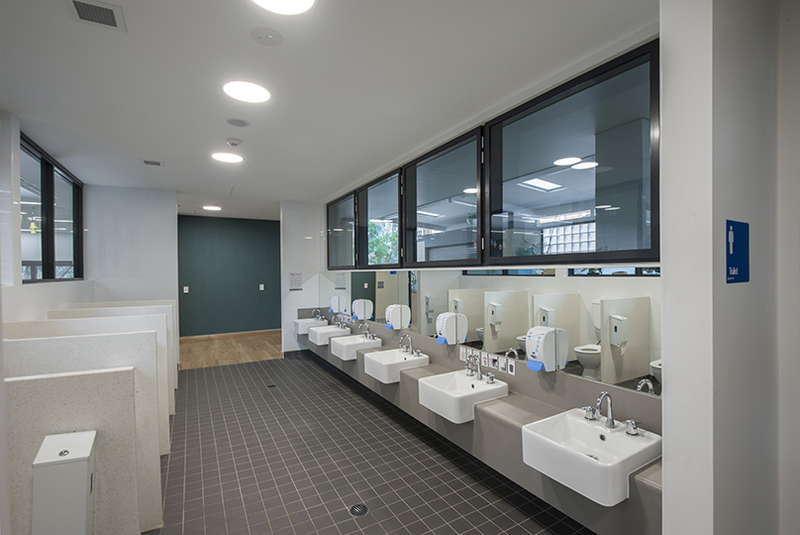 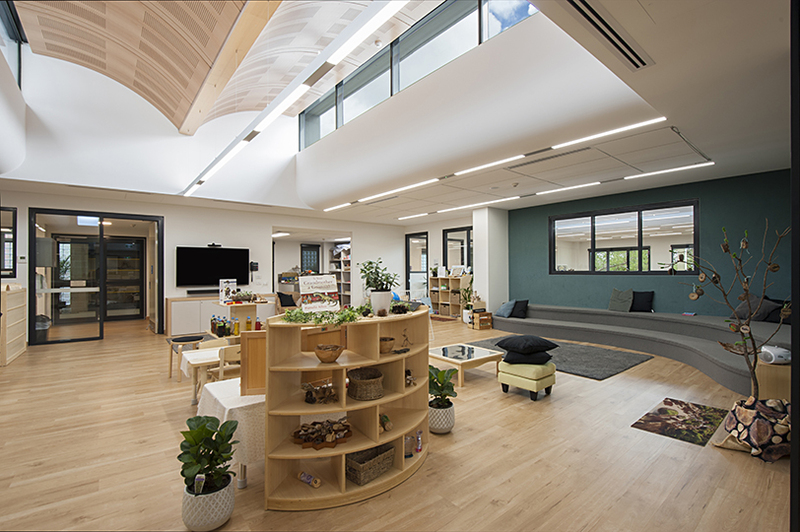 The building comprises a basement carpark, a first floor with three new early learning rooms and attached bathrooms, a common piazza area, food preparation area and back of house staff rooms and kitchen. 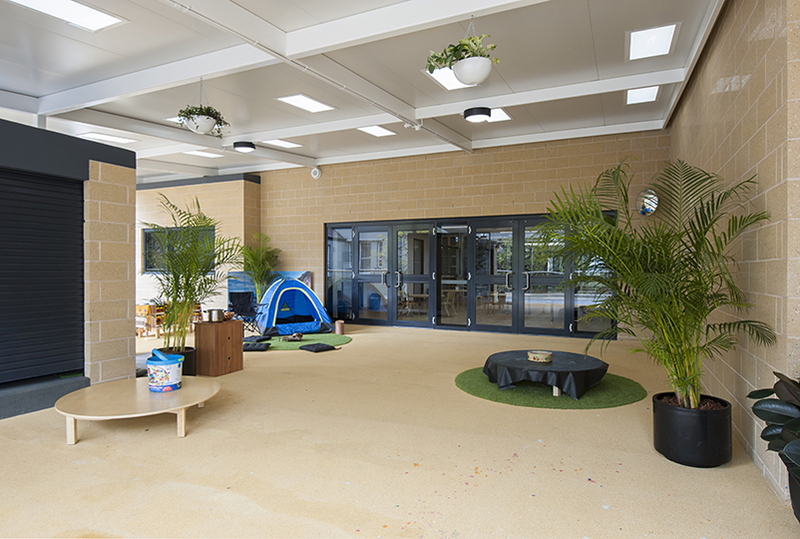 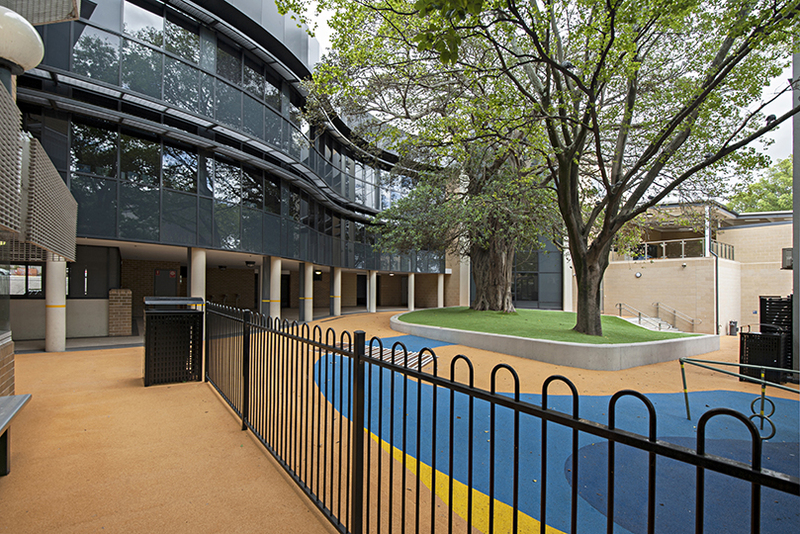 The rear of the ELC contains a 350m2 undercover courtyard area which overlooks the bright and colourful ELC playground below. 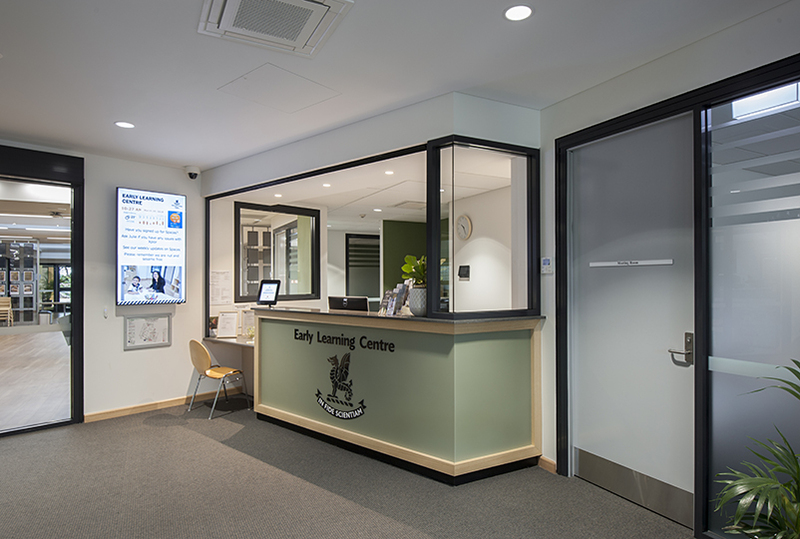 The ELC also connects into the existing Wyvern building. 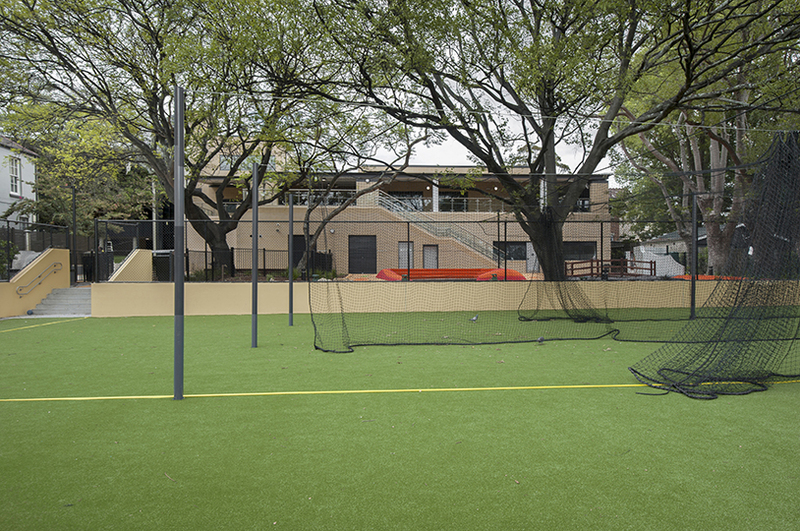 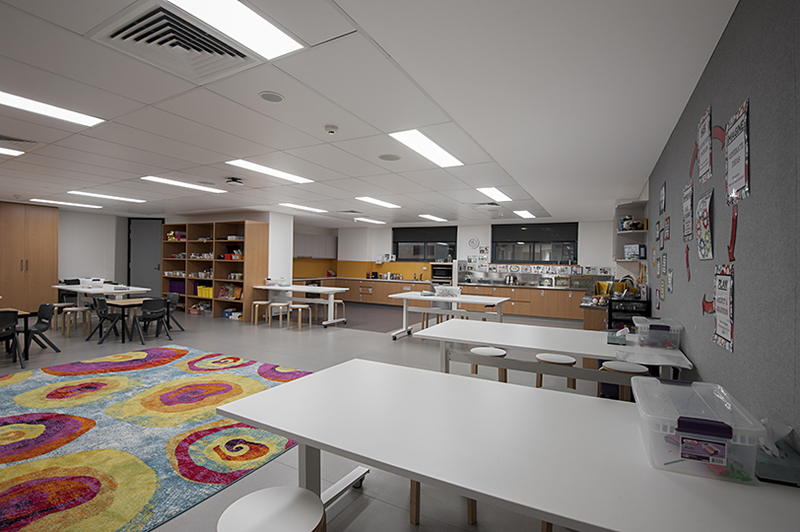 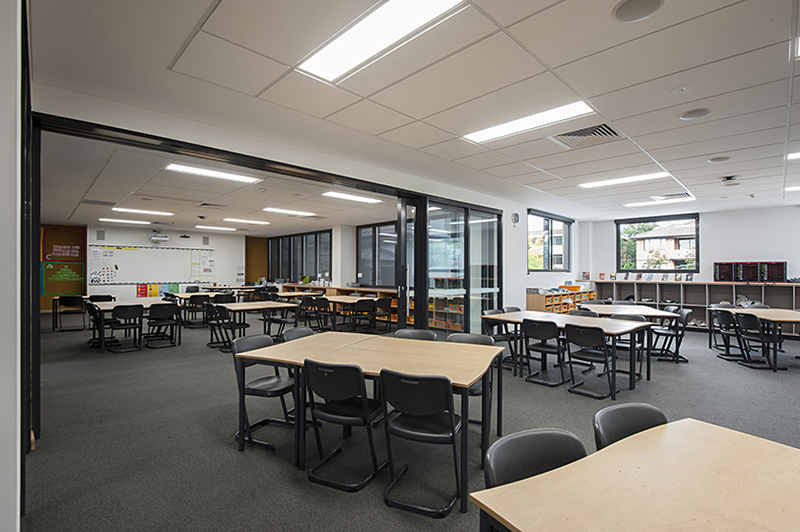 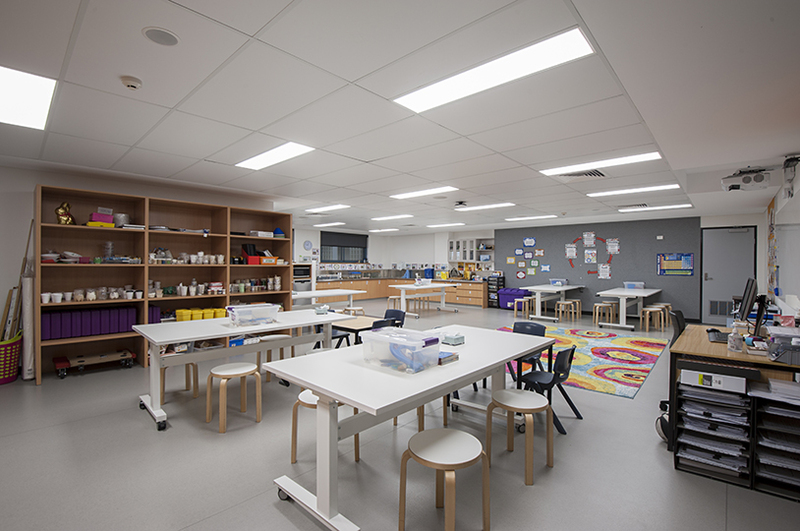 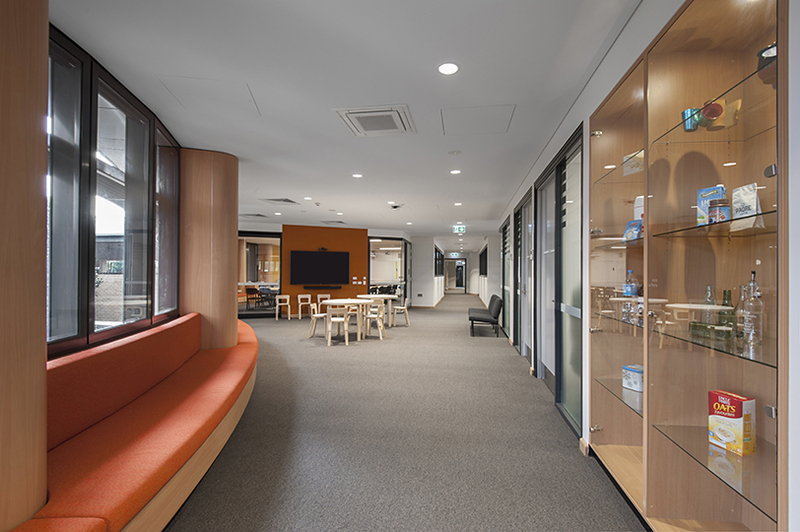 Works to the junior campus required the construction of a new Year 6 Centre containing four new classrooms and associated learning areas, immediately above the existing library. 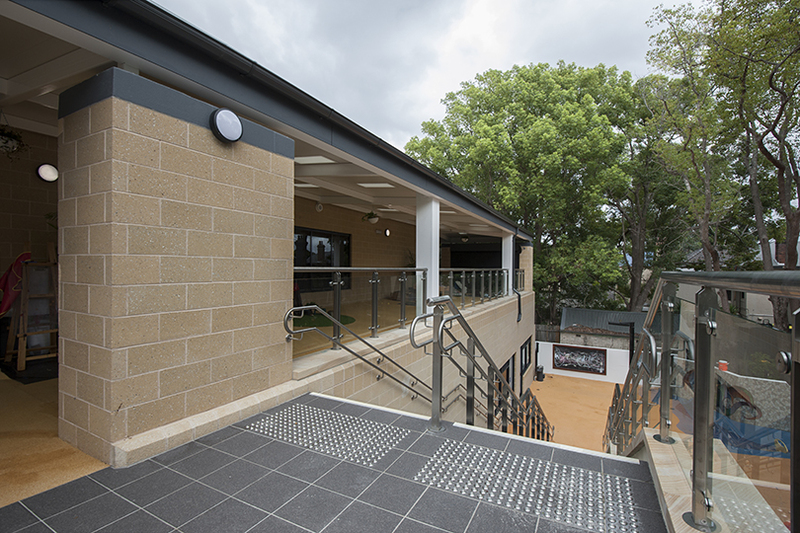 This required intricate structural upgrade works to facilitate the new slab on top of the existing building, all whilst the school remained operational. 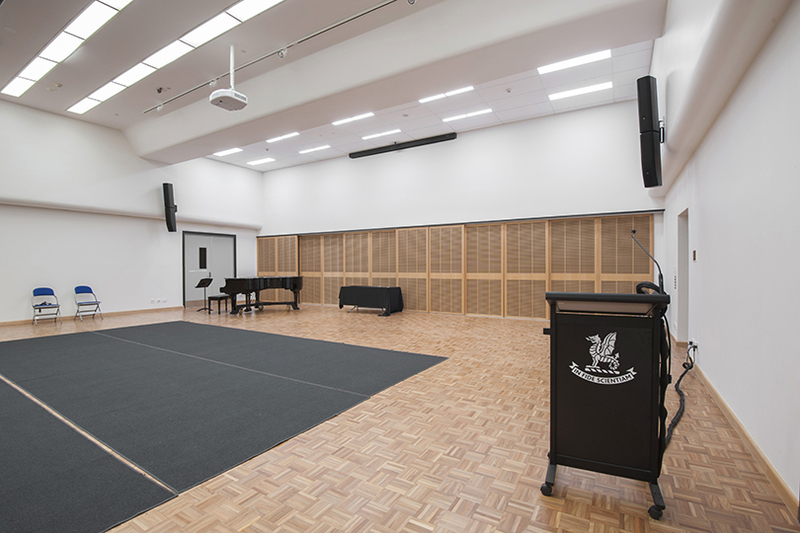 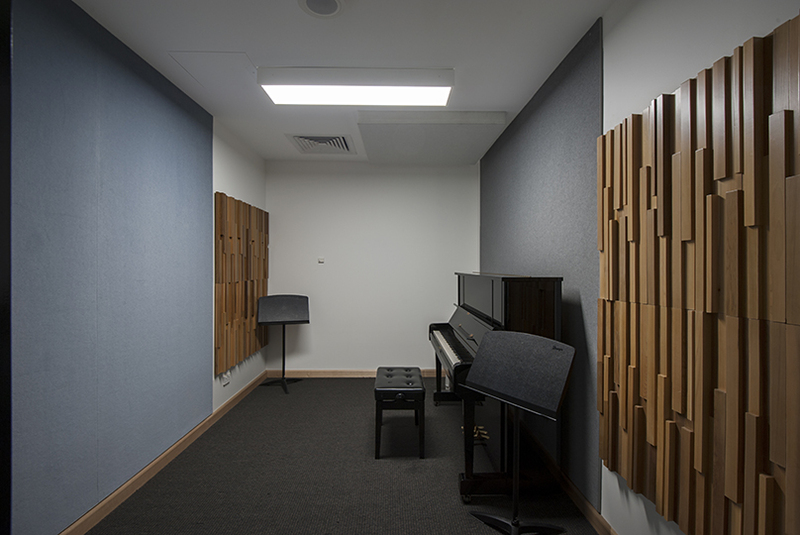 The existing Wyvern Building received minor refurbishments including a new STEM Room to Level 1, new office spaces on Level 2, and the upgrade of the existing multi-purpose hall and music tuition rooms on Level 3. 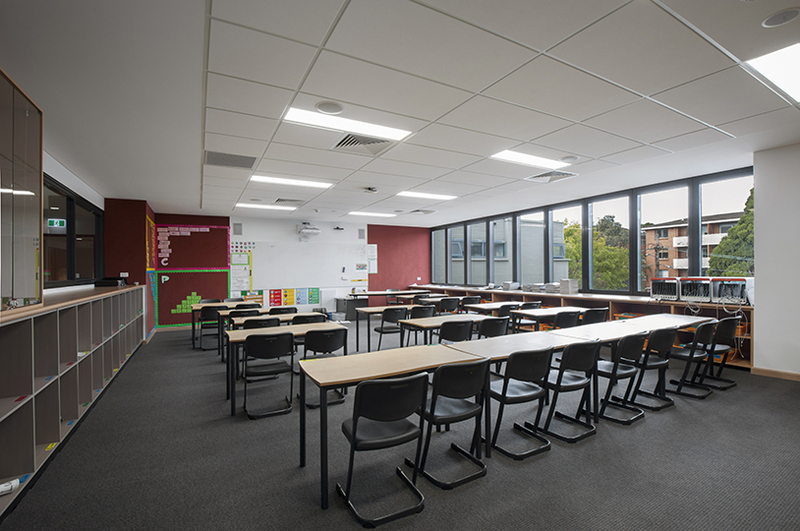 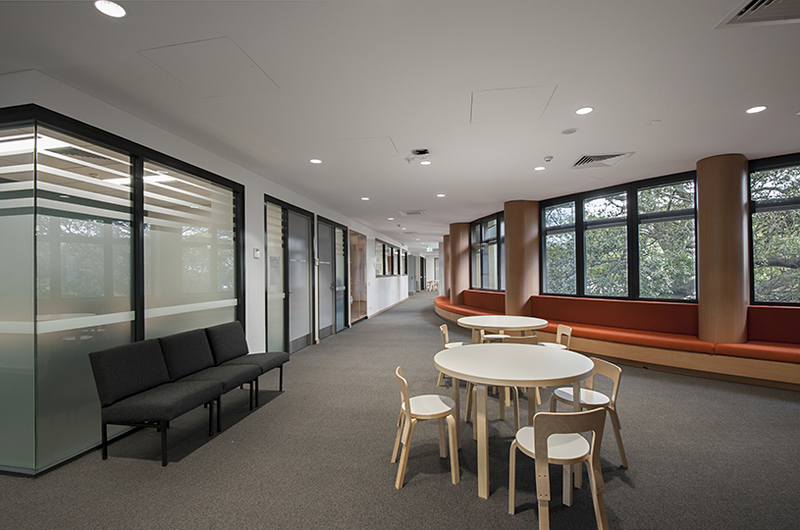 The existing Edmund Webb class rooms were also refurbished to create 6 additional boarding rooms and ensuites for the campus. 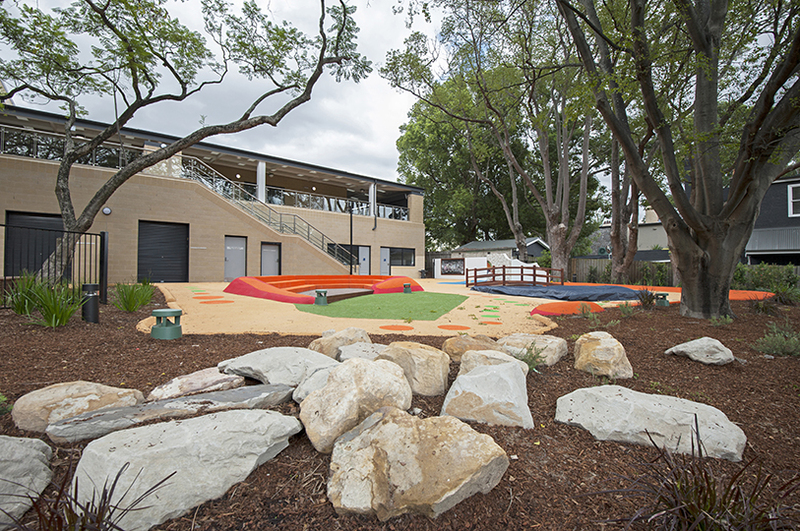 The north of the ELC and Wyvern buildings also received new hard and soft landscaping including wet pour works, existing playground upgrade and certification, timber bridges and seating, sandpits, mosaic works, and cricket net practice facilities.